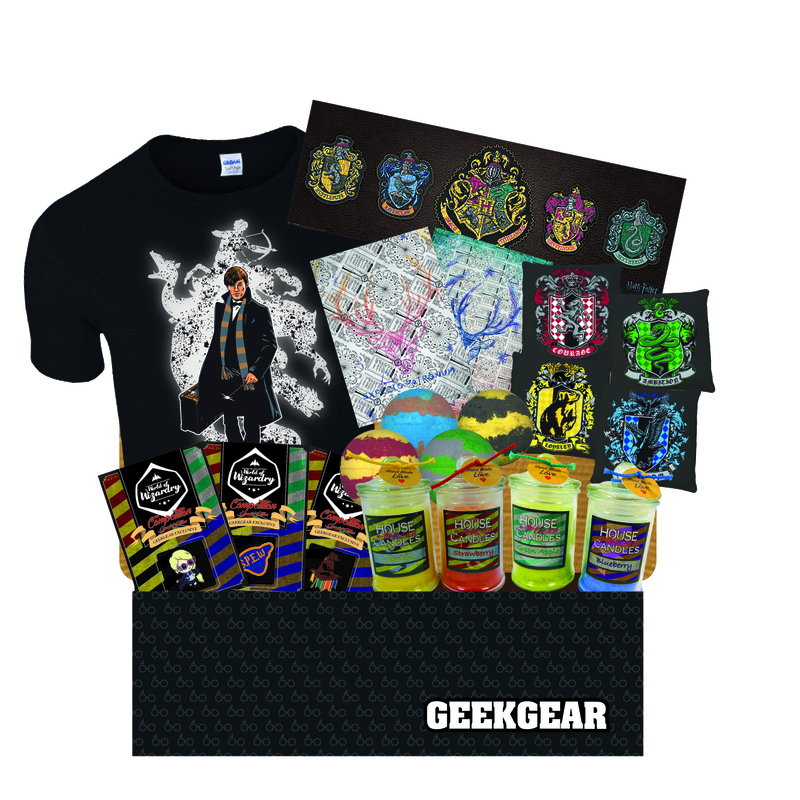 Available past products from our January 2018 World of Wizardry subscription box. Newt T-Shirt is glow in the dark. Dispatched within 1-2 working days. T-shirt colour may vary depending on size and availability.